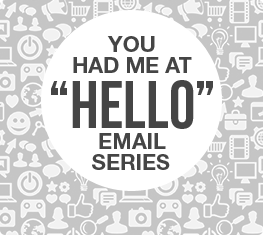 Consider this email series the first impression you want to give every current or potential customer. Designed to capture customers, this email series encourages your customers to connect with you on social media, your website, and inside the store. Digital Marketer’s infamous Email Machine with a CIRIUS touch. As Certified Partners, we’ll build your Machine and implement it too. 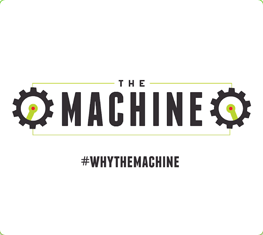 The Machine is a complete email marketing strategy that engages all aspects of your marketing strategy to expand your brand. Recurring updates keep email lists alive and thriving. 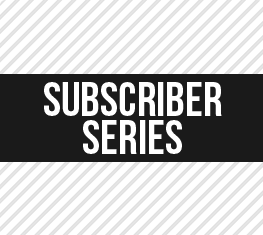 Whether youa’re advertising your blog, podcasts, or simply informing your customers of weekly sales;Subscriber series keep your customers informed and save you hundreds in traditional advertising. 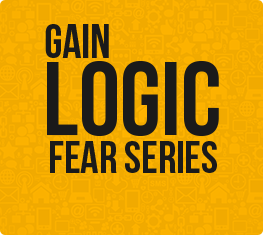 Perfect for pushing limited time offers, the Gain Logic Fear email series employs three basic principles to tell your customers when and why your product is perfect for them. Push products fast with the Flash Sale email series. Pick your length (up to 1 week) and we’ll create an email series that engages the right customers at the right time. ‘Dead’ list? 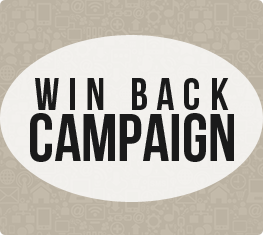 The Winback email series puts the fire back in their hearts and pulls them back into the relationship with your brand.